I want that on the front of the tee-shirt. Dude’s pitcher on the back. Yesterday the second novel came out. 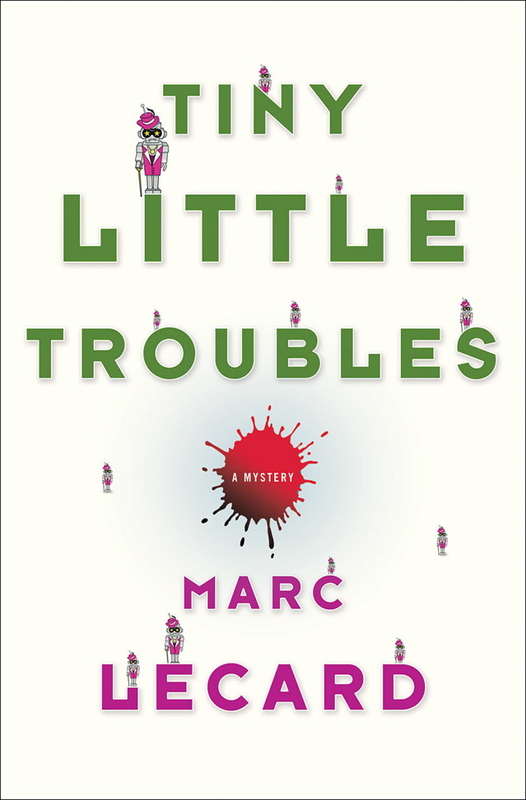 Tiny Little Troubles can now be found in bookstores from coast to coast. I’ve tried to be calm about the book’s appearance, after the all-out frenzy (on my part anyway) of having Vinnie’s Head published. I’ve accomplished this so far mainly by denial. Now the book is in the world, but so far, except for a couple pre-pub assessments (Publisher’s Weekly, Booklist) unreviewed. At least, as far as I know. I’ve forbidden myself, this time, the endless self-Googling that absorbed so much of my vital energy with Vinnie. Well, okay, I did a little searching. For a couple hours. But nobody’s reviewed it yet. I plan to remain ignorant of my Amazon numbers, too. For the most part. I looked last night, after Troubles had been on sale for almost 12 hours, and saw that the numbers had moved down from the high gazillions into the lowest 100,000’s. This probably means that one person bought the book, and that one person was probably my mom. Silly lady, she should have known I would have given her a better discount than Amazon. Until those numbers move, I’ll be checking in, keeping an eye on things. Just making sure. Somebody has to do this. If not now, when? If not me, who? So if you want to save me the anguish and eyestrain of spending the next three months in front of the computer, obsessively monitoring the book’s progress, go out and buy a copy. Buy two or three: they make great gifts. Give one to your mom; she’ll enjoy it. Give me something to search for, something to find. Then maybe I’ll get tired and go away, maybe even write another book. I’m interested. The title is the basic plot of my new novel, Tiny Little Troubles. Did I mention that it’s coming out this month? Well, it is, on July 22. You can pre-order from Amazon now.